Happy Friday the 13th my lovely peeps! Admittedly this is one of my favorite days in the entire year because I love anything that's a bit spooky. My favorites are not one bit spooky though but I'm still loving them nonetheless! I'm starting my favorites off with this new concealer. 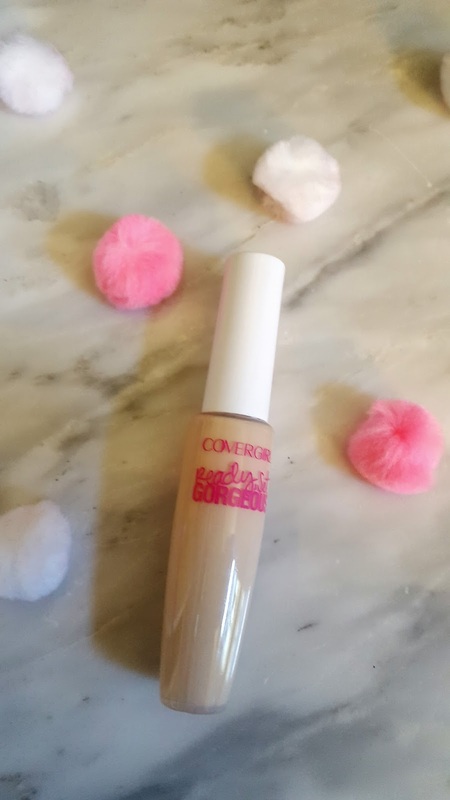 I generally don't switch my concealers up too much, I know what I like and I stick to it but I bought this Covergirl Ready Set Gorgeous one on a whim and for days when I'm in a hurry I love the easy applicator. It's also super thick and brightening. I have mine in the shade Light. 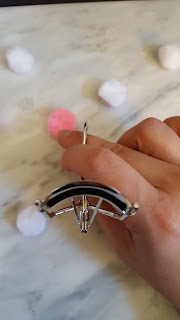 So I have a story about these eyelash curlers by e.l.f. It's not often I get embarrassed by things anymore but one day I was on the train and I somehow left these on my seat. The train host started screaming that someone left their eyelashes on their seat. The crowded train started laughing and he was waving my eyelash curlers around in the air. I would have had to push through a crowd full of people to get them so I just counted them as a loss. But I couldn't stop thinking about them since these are literally the best eyelash curlers I've ever owned so I went out and bought two. I don't know how to explain it, and I tried to show it in the picture but these eyelash curlers are not as rounded as normal ones and they fit my eye perfectly. If you've found you struggle with normal curlers I highly suggest giving these a try. Disclaimer: a lot of people reviewed this badly and hated it. I LOVE mine. Just be warned! 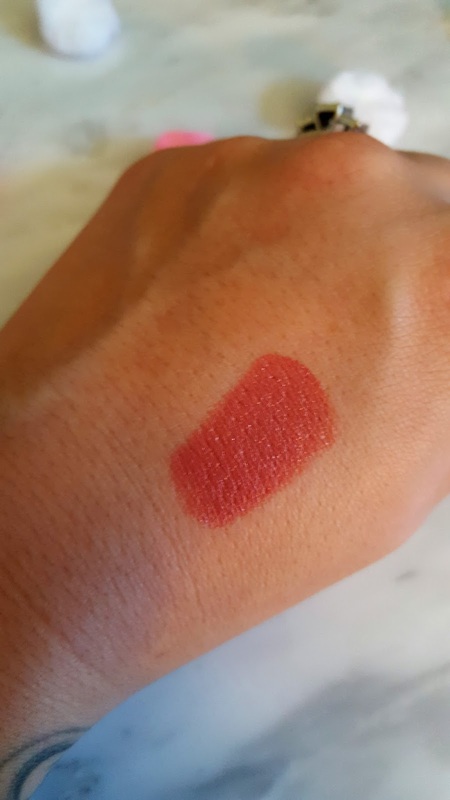 This Revlon Kate Moss lipstick in 08 is new to my collection and I have been loving it. It's a true mauve and perfect for every day. 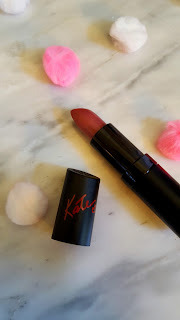 It's a creamy consistency but really long wearing, something I love about all her lipsticks! This e.l.f. waterproof eyeliner in Black has been sitting in my drawer for quite some time waiting to get some love. 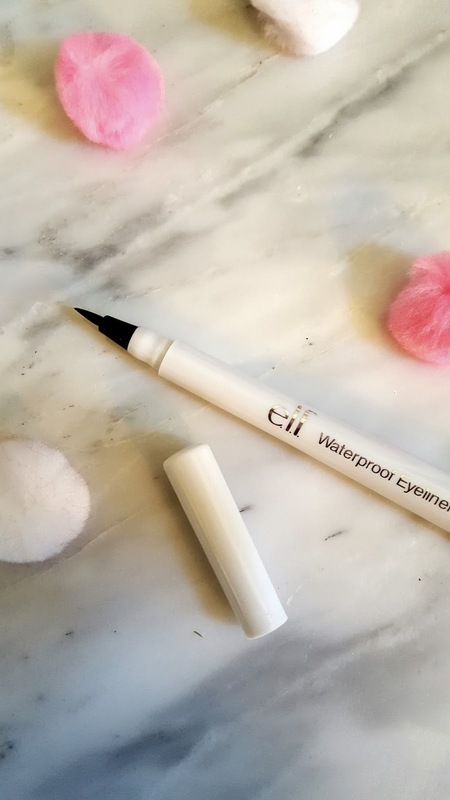 Recently I ran out of my favorite NYC eyeliner so I thought I'd give this a go. 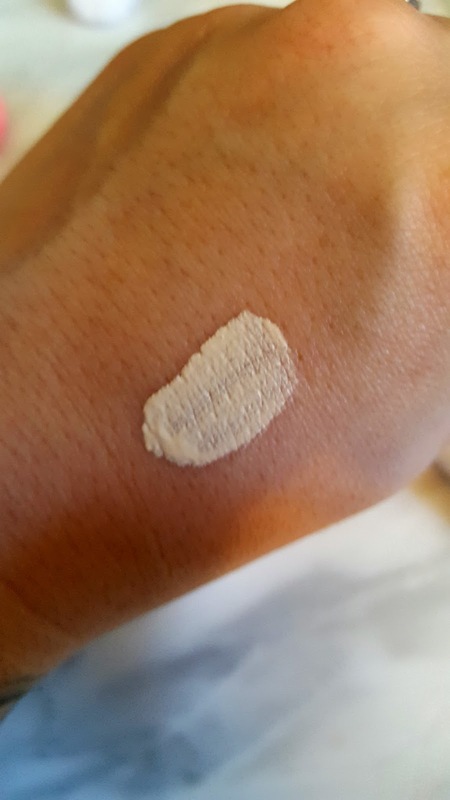 At first I didn't like it but the more I used it the more pigmented it seemed to become. It's a felt tip so it might've needed some time to get going but once it did it goes on super black and is super long lasting. Plus, it's $2.00. If you've been around my blog for a while you know that I am a huge fan of my good friend Rainbow's blog and YouTube channel. She does inspirational posts and is one of the sweetest, most supportive friends I have here in the blog world. She's from New Zealand and her accent is amazing! I'm especially proud of this video she did recently sharing her story with anorexia. Please go watch it and give Rainbow some love! I love the shade of that lipstick Kim I bet it looks gorgeous on you! Great favourites lovely lady I hope you are well and you have a great weekend lined up! I used to use my eyelash curler religiously until I got the lash extensions. Then, after I let them all come out I haven't used one since. Funny how I couldn't live without it but now I don't know where it is. HA! I hope you enjoy your weekend beautiful! If I could have only one Beauty tool, it would so be my eyelash curler!! What a great story and bless your heart, thank goodness they are not crazy expensive!! That Kate Moss shade is glorious and so are you!! Have an amazing weekend beauty!! I love that shade of lipstick, you should try the Katy Perry line. I just picked up a few today and they're pretty damn good. I hope you have a good friday the 13th, it's my favorite day (after halloween of course). Hope you are having a great weekend hon!! 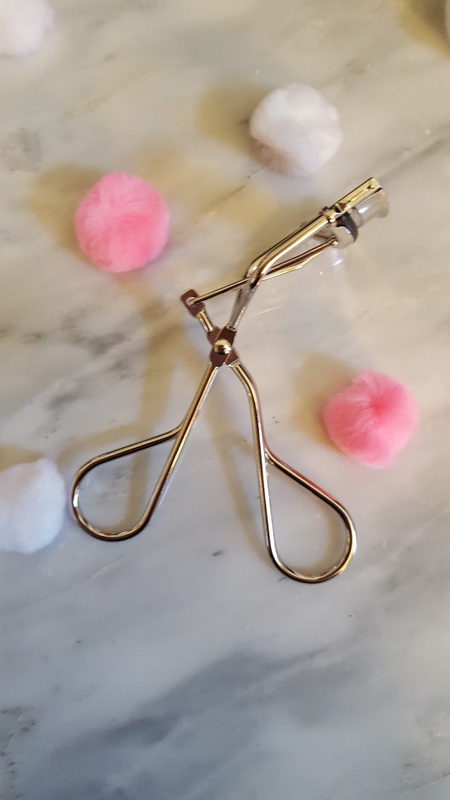 Love your eyelash curler story! I don't know why, but I feel like using eyelash curlers makes absolutely no difference whatsoever with how my lashes look. 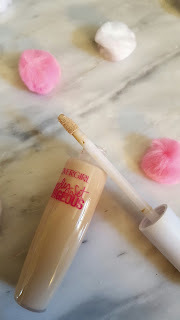 Maybe I am not using it right or maybe I should try the one you recommended from E.L.F! Well, I hope you have a lovely week ahead Kim!